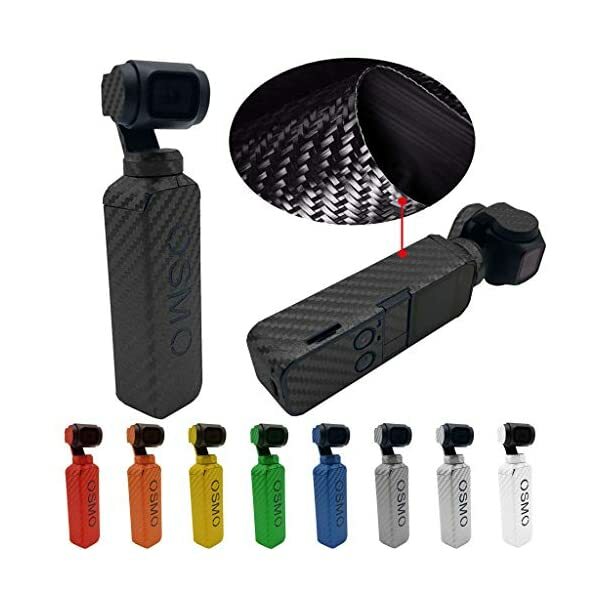 High quality PVC Wrap Skin Decal Sticker For DJI OSMO POCKET.Easy to install,simple application and removal without damage to your DJI OSMO POCKET. Waterproof, Dustproof, Fastness, Scratch-resistant. Perfect cutting.Durable Scratch Resistant Resistant To Solvents , Easy Cleaning & Maintenance. Welcome to Bestshope shop, if you have any problems with our product, you can contact us anytime, we will do our best to serve you. 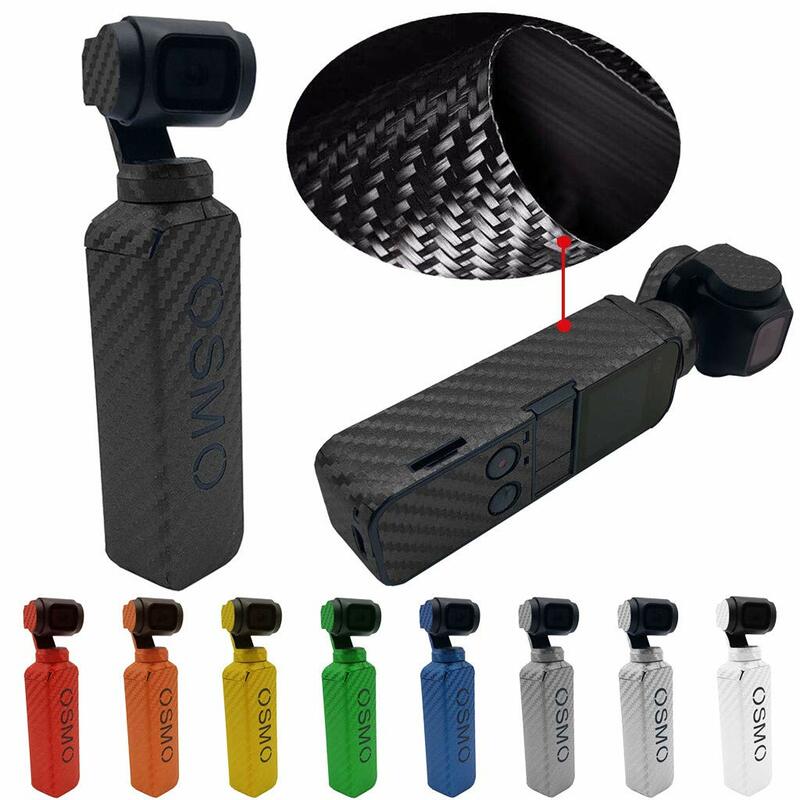 Waterproof PVC Carbon Fiber Skin Wrap Grain Graphic Stickers for DJI OSMO POCKET. As the full set sticker is a little complex, it takes some carefulness and patience to paste the stickers.